Every gift helps to make possible the 12-year journey to college graduation for a young scholar. Make a secured one-time or recurring donation online by credit card. Give a gift using your credit card by phone or mail. Please make checks payable to Rainier Scholars. There are many ways to fund a scholar on their path to college. Learn about a few suggested ways you can make an impact. Make a wire transfer, or take advantage of tax benefits by donating appreciated securities. Maximize your donation by contacting your human resources department to learn if your employer has a matching gifts program. Contact us with any questions about matching requests. One of the simplest ways to support Rainier Scholars is through your will or Revocable Living Trust. By including us in your estate plans, you can specify that your assets be directed to Rainier Scholars. If you include Rainier Scholars in your estate plans, please inform us of your generosity so we can thank you personally. We understand that your gift is non-binding and that you may change your estate plan at any time. You may name Rainier Scholars as a beneficiary of your life insurance policy or retirement accounts. In addition to providing you with potential tax advantages, beneficiary designations are a quick, convenient way to make a gift. For more information about planned giving, please email our Development Director. 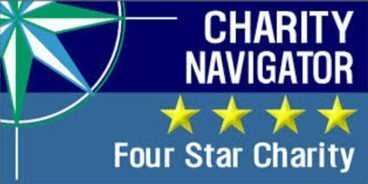 Read about our Charity Navigator 4-star rating. 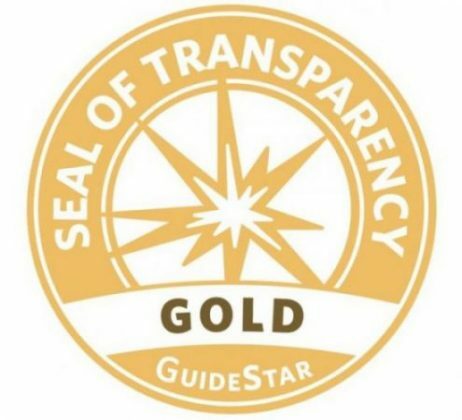 Read about our Guidestar Gold rating. Please read our 2017-2018 Annual Report. Inside we highlight the accomplishments of our scholars and give thanks to our community for what it has made possible. Download our current Rainier Scholars IRS Form 990. An audited financial summary is also available. Please email Mary Bristow, Development Director or call (206) 407-2115 for a detailed financial summary report. Rainier Scholars is a 501(c) 3 charity. Our Federal Tax ID Number is 91-2045918. Your gift is tax-deductible as allowed by U.S. law, and we provide receipt/acknowledgement letters as gifts are received. To request a summary letter of your donations for the calendar year, please contact us.